We are so proud of our reputation as the leading provider of customized private tours in Japan. Our Japan trip was a wonderful, memorable, lifetime experience...I have used tour companies in the past but nothing compared to this experience. Artisans has been the best, hands down! Artisans of Leisure is a 10+ on a scale of 10. We’ll be with you for many years! Our Japan trip was exceptional...Artisans of Leisure is up top with the best of the best. We're approaching the glorious autumn season in Japan. In November, maple leaves turn brilliant shades of red and gold, bringing dramatic flair to the raked gravel and green moss of gardens in Kyoto. It's not too late to plan a fall getaway to Japan. It's also time to start thinking about travel during the popular cherry blossom season (late March through early April). 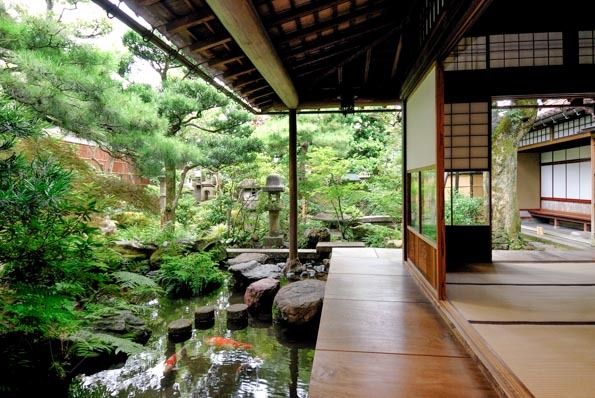 Contact one of our Japan experts to begin planning an unforgettable private Japan tour. Families from around the world come to us for one-of-a-kind vacations. We interviewed Derek, a precocious, soccer-loving sixth-grader, about his recent family trip to Spain. His parents surprised him with a customized Artisans of Leisure soccer tour of Spain during his spring break, which coincided with the Copa del Rey championship soccer match between the Real Madrid and FC Barcelona teams in Valencia. We arranged private tours of Spain’s most famous soccer stadiums, difficult-to-obtain tickets to the match, and daily private touring focused on history, culture and food. Q: What’s your favorite thing to do? Q: What were you most looking forward to in Spain? The games. I went crazy when I found out we’d see both teams play against each other. Q: Memories of the trip? Q: Tell us about Barcelona. Gaudi. Antoni Gaudi. My favorite artist. We saw a bunch of his things. For Easter, we saw Mass in Catalan in the Sagrada Familia. We went all over Parc Guell. La Pedrera. We saw Casa Batllo. Easter was so crowded at Sagrada Familia. We toured stadiums in Barcelona and Madrid. We went into the locker room in Real Madrid and saw their names, players’ pictures and jerseys in the lockers‎. We went all over the stadium grounds. 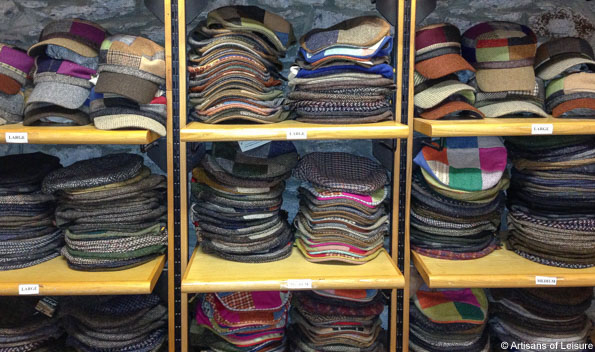 Q: What do you like about traveling with Artisans of Leisure? Well, they give us the best things to do. The trips have everything you would want. Q: Where do you want to go next? Read the full interview on our blog. View our recently updated private Spain tours. Contact us to start planning now! Switzerland is a great destination for travelers interested in excellent food and wine, luxurious hotels, spectacular scenery and active touring options. 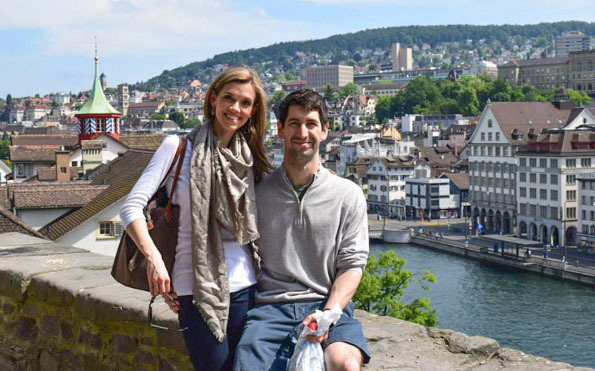 For newlyweds Allison and Brian Reichenbach, we organized a luxury honeymoon similar to our Highlights of Switzerland tour, which visits Zurich, Lucerne, Interlaken, the Berner Oberland, and Lausanne. Read more about their honeymoon and what it's like to travel with Artisans of Leisure in Switzerland on our blog. 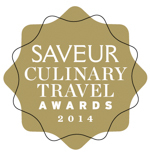 Artisans of Leisure was honored to be nominated for Best Culinary Tours in Saveur magazine's 2014 Culinary Travel Awards. View sample Artisans of Leisure culinary tours, or contact us to customize a private tour filled with delicious experiences such as cooking classes, market tours, tasting tours, specialized culinary shopping and reservations at favorite restaurants. Our private Ireland tours feature the best of the Emerald Isle, including dramatic scenery, incredible food and beautiful luxury hotels, many of which are inside historic castles. Our most popular tours in the country include Essence of Ireland, Discover Ireland and Family Tour of Ireland. Ireland also combines well with neighboring countries, as in our Exclusive Ireland, Scotland & England tour. We hope you enjoy this slideshow of images from our most recent trip through Ireland. Pandas. Buddhist monasteries in Tibet. Gorgeous mountains covered with terraced rice fields. Sophisticated restaurants and luxury hotels. These are just a few of the unforgettable images captured in this slideshow from China and Tibet. 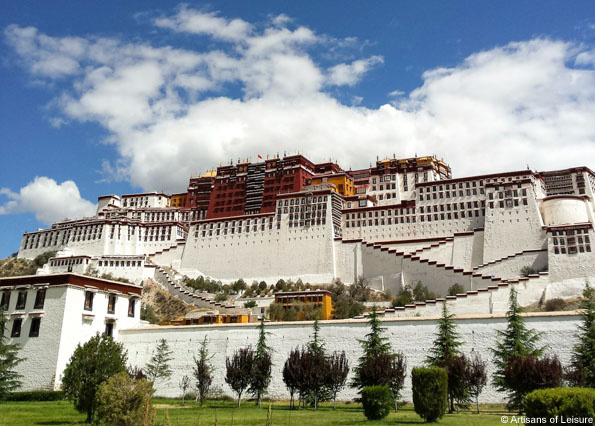 Stephanie Dosch, one of our in-house travel specialists, took these photos while on our luxurious and comprehensive Journey Through China & Tibet tour, which visits China's most fascinating, scenic and off-the-beaten-track places. Some of Stephanie's favorite experiences were visiting a panda research center in Chengdu; hiking around beautiful Huangshan, a UNESCO-listed mountain range; seeing the spectacular rice terraces of Longsheng; touring the Great Wall; watching actors applying makeup backstage before a Sichuan Opera performance; cruising the Li River outside Guilin; seeing the Terracotta Warriors in Xian; eating soup dumplings in Shanghai; watching daily life at the Temple of Heaven in Beijing; touring night markets in Kowloon, Hong Kong; and watching Buddhist monks debate in Lhasa. Artisans of Leisure arranges private, customized tours throughout China. 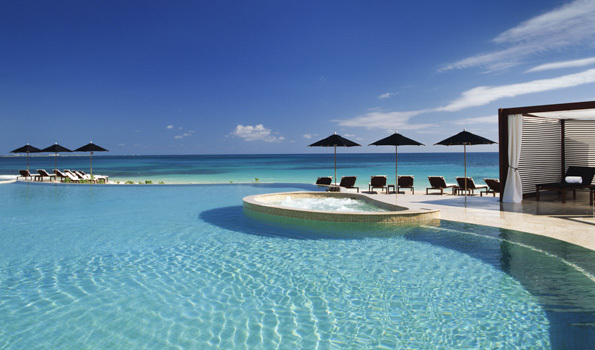 View our recommended itineraries or call us to learn more.